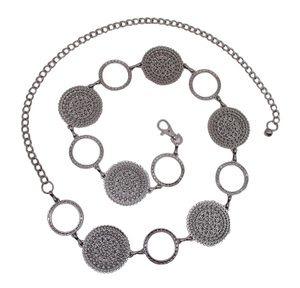 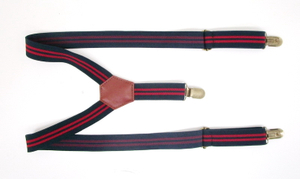 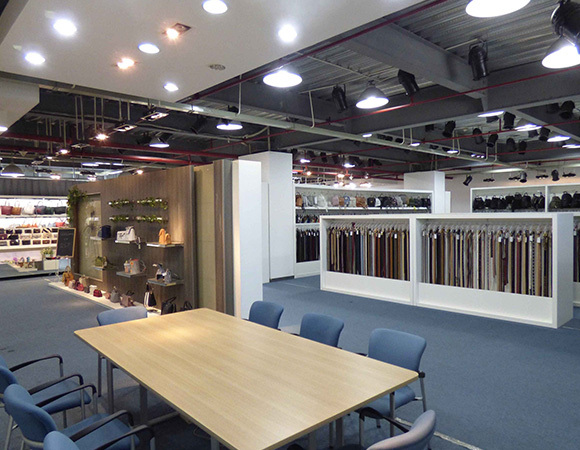 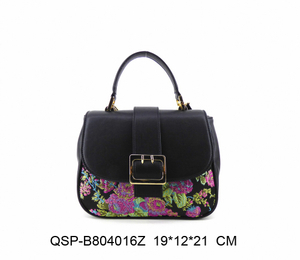 and now we have 19 years’ experience in producing quality handbags and belts. 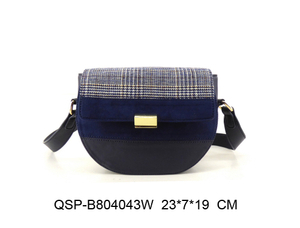 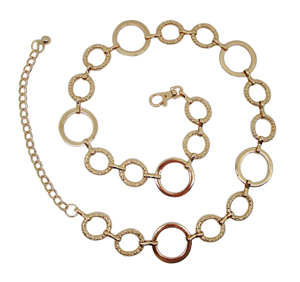 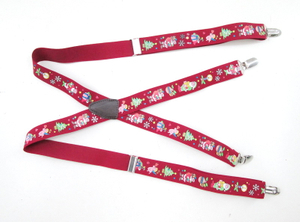 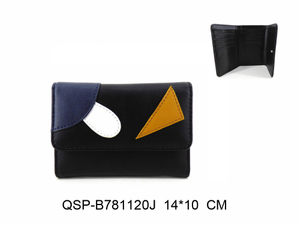 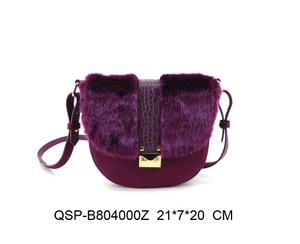 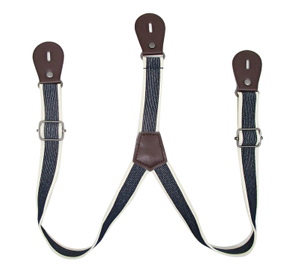 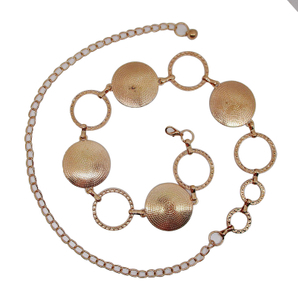 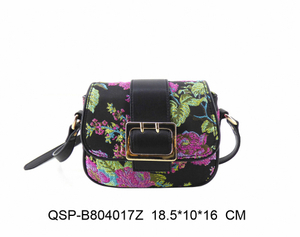 QSP is a manufacturer and exporter of fashion ladies' handbags and belts. 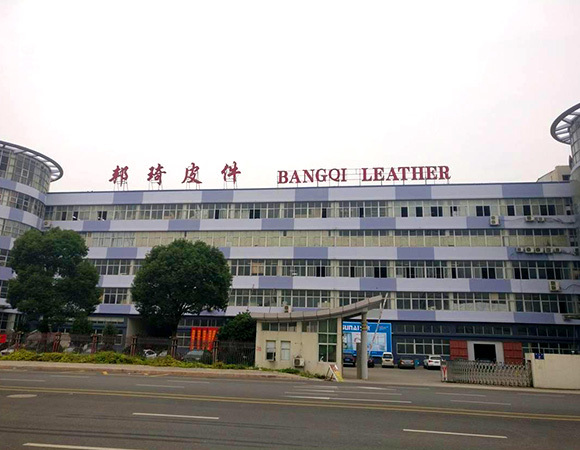 We founded originally as a family enterprise in 1998, and now we have more than 20 years’ experience in producing quality handbags and belts. 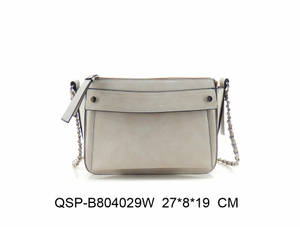 ZARA, C&A, Esprit, Pimkie, LPP Group etc come to QSP each year for our wide collection of quality handbags and belts. 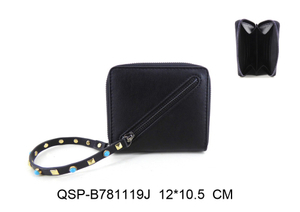 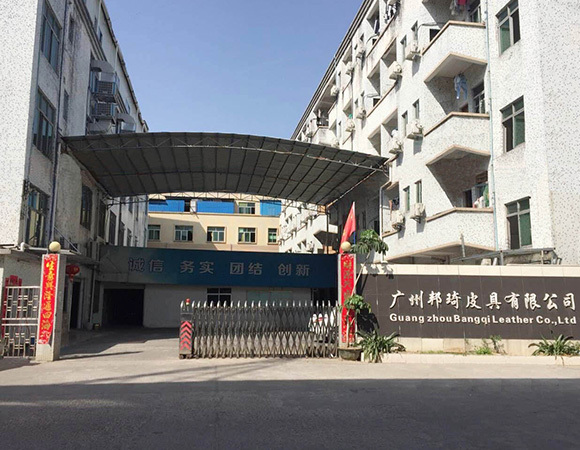 Copyright © 2018 WENZHOU QSP CO., LTD All rights reserved.